This post contains affiliate links. This means we may receive compensation if you follow a link from this post. For more information on affiliate links, check out our Disclaimer. There are plenty of romantic hotels in Europe, and they’re the perfect place to end a romantic day exploring tiny alleyways, dining in cozy restaurants, and indulging in all of Europe’s wonderful delicacies. 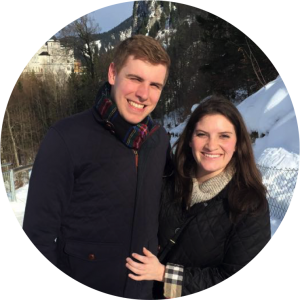 Though we often stay in Airbnbs, when planning a romantic weekend away, we love researching romantic hotels in our destination to see if we can splurge to make a romantic weekend in Europe extra special. With plenty of opportunities for romantic getaways coming up, we decided to curate this list of romantic hotels in Western Europe, as recommended by fellow travellers. Each hotel offers something unique, but they all have one thing in common: they’re perfect for couples seeking a bit of romance! 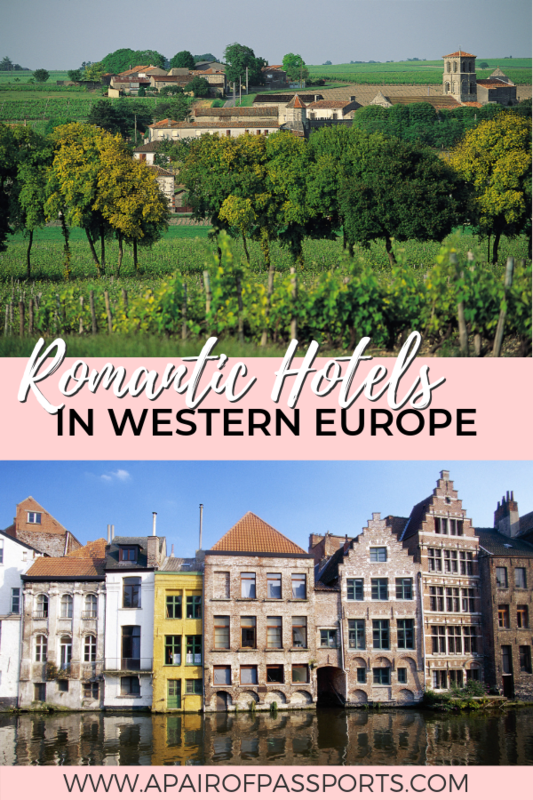 Since there are so many romantic hotels throughout Europe, in this post, we are going to focus on romantic hotels in Western Europe: Andorra, Belgium, France, Luxembourg The Netherlands, Portugal, and Spain. 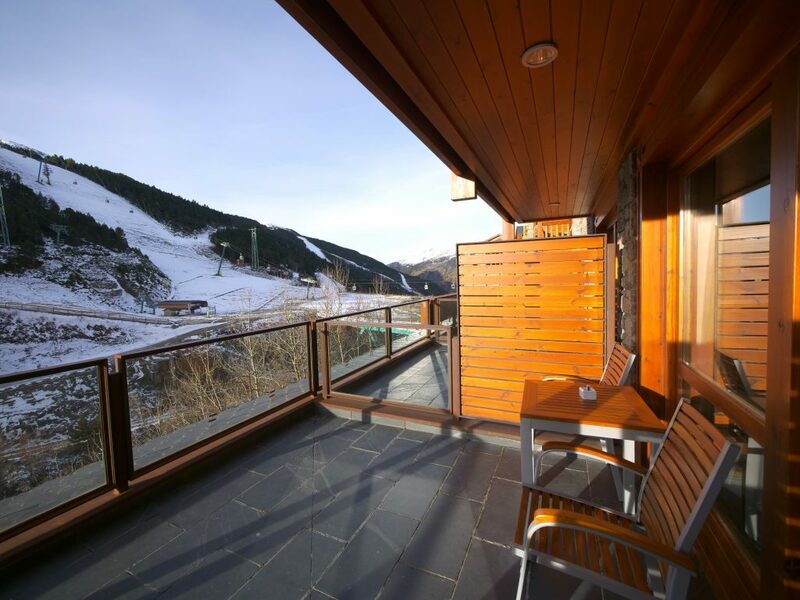 Hermitage Sports Hotel & Spa is a set of luxury mountain hotels, a thermal spa and a ski resort all on along the main road that crosses Soldeu, one of the villages part of Andorra’s Gran Valira ski resort. Hermitage is currently the most luxurious and the only 5 star hotel in the country of Andorra and an incredibly romantic place to escape both in the winter, when Andorra is most popular with ski fanatics, and in the summer when the mountains and lakes are green and cooler than by the coast. This is a mountain hotel that calls for chocolate and champagne room service for two. 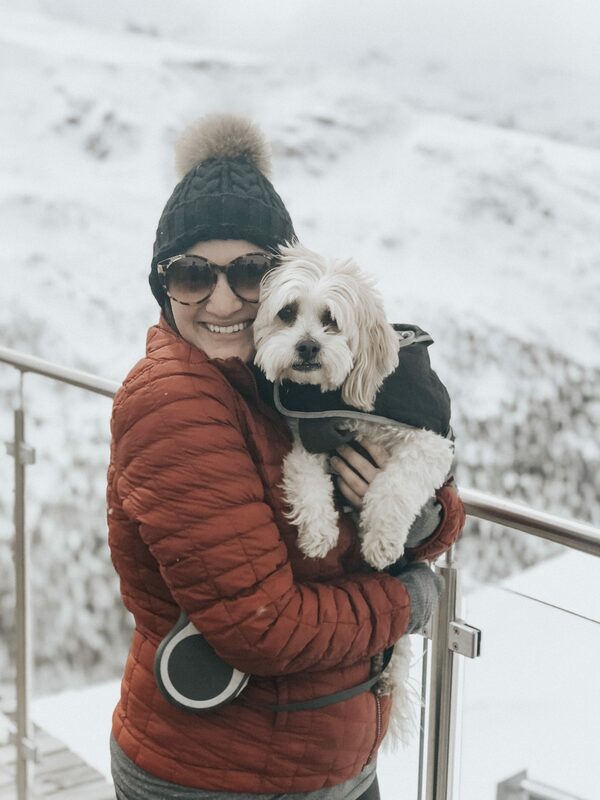 From the suites with large balconies and direct views over the ski slopes to the fine dining restaurant headed by a Michelin awarded chef, or the elegant and peaceful thermal spa with outdoor pool area among the snow, everything is perfect for a bit of romance. 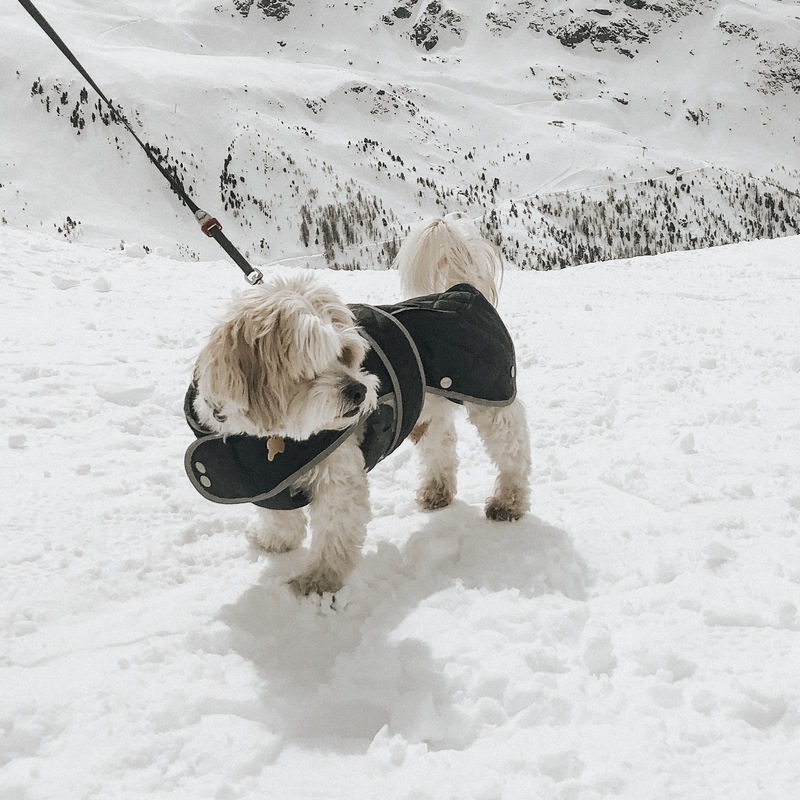 Don’t miss the change of enjoying a drink at the lounge bar by the fire place and relaxing in the jacuzzi with views over the ski slopes. Rates start around €420 per night. There’s no doubt that Bruges is a town that seems to have come out of a medieval fairy tale. Therefore, it’s quite clear that if you plan to visit Bruges, you would look for a romantic hotel that can be part of this fairy tale experience. The beautiful Victorian-style Hotel Heritage from the end of the 19th century definitely fulfils this purpose. The hotel has a really luxurious feeling and during your stay you will imagine meeting counts or earls at the corridor. The hotel also has a nice restaurant where you can dine amongst romantic lights. Doubles start at €160 per night. We stayed at Hotel Jan Brito during our weekend in Bruges and loved all of the romantic vibes, especially in the living room/bar area. 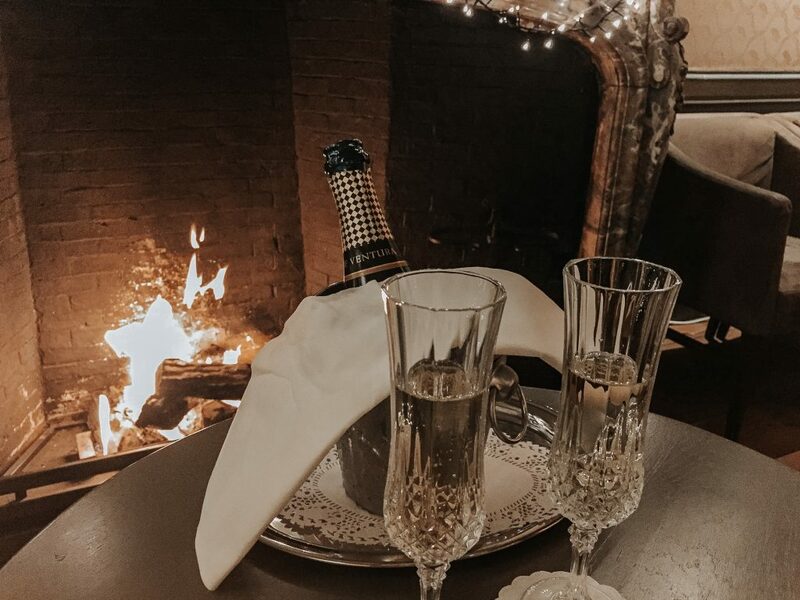 After wandering around Bruges all day, it was absolutely wonderful to come back to a bottle of champagne in front of a roaring fire. With only 37 rooms, Hotel Jan Brito is intimate by default. There are never many people wandering around, so it’s easy to feel like you have the whole place to yourself. And, considering it’s a 16th century manor house, that can make you feel pretty special! The rooms are all situated around a stunning courtyard, providing a perfect oasis for warmer mornings. Hotel Jan Brito is located in the center of Bruges, so it’s the perfect base for exploring the charming and romantic city. Rates start around €120 per night for a double. 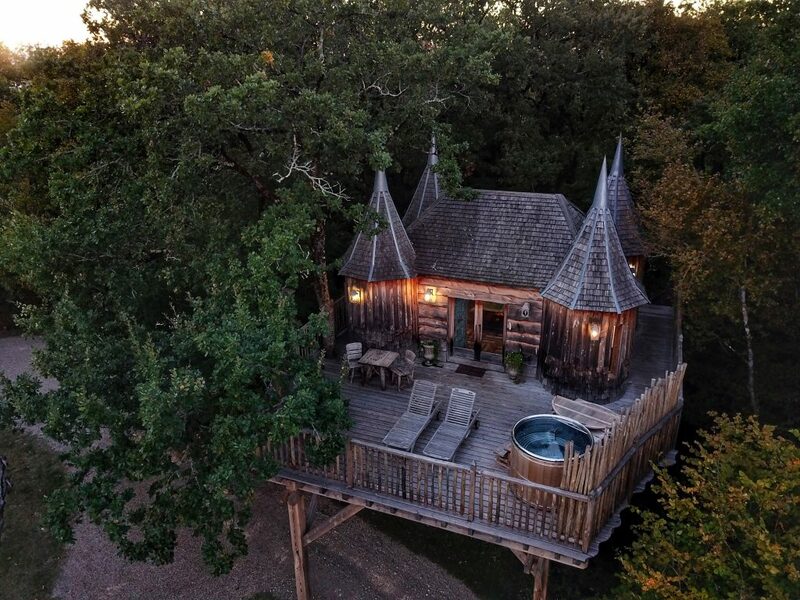 Imagine being cuddled up with your special someone in a luxury tree house complete with its very own hot tub for a romantic getaway unlike any other. In France’s Dordogne Valley, you don’t have to imagine it. 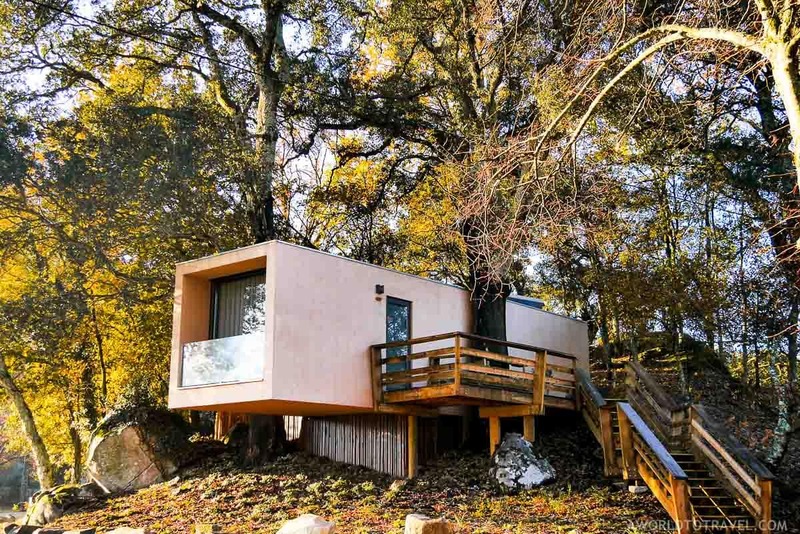 Châteaux Dans Les Arbes is a tree house resort set on 26 acres of unspoiled landscape and home to just four tree houses perfect for a unique couple’s getaway. The tree houses have all the comforts of a luxe boutique hotel with options like scheduling in tree house massages, a romantic dinner and even extra special touches like rose petals and champagne on arrival. With your very own hot tub on the terrace of your tree house and room service, you’ll hardly need to get out of bed. But if you can pull yourself away, more romance awaits nearby with wine tasting in castles and hot air ballooning over some of France’s most beautiful villages. Rates start from €240 per night in low season. Right outside the gates of the city Avignon is the Villeneuve-lès-Avignon. A medieval village in Provence, France; not large, only 7 square miles, but lots to explore. This little village is perfect for a romantic getaway (perhaps paired with a romantic trip to Paris?). The 5-star hotel the Hôtel Le Prieuré is a lovely romantic hotel. The accommodations are very nice and large. Some rooms have a balcony with tables, perfect for a couple’s cheese and wine afternoon break. The restaurant located in the hotel has a very good reputation for endless delicious food (try the 9-course dinner) and is first class in atmosphere and ideal for a romantic dinner. 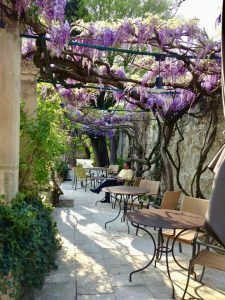 Hôtel Le Prieuré gardens are filled with wisteria as it grows over the arched walkway and spreads its sweet aroma. There are several tables to sit here, relax and enjoy each other’s company at this very special hotel. Doubles start at €180 per night. 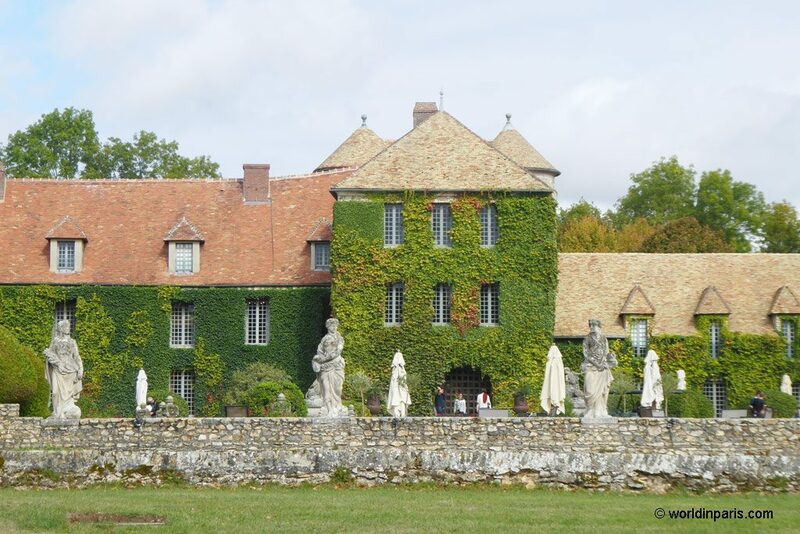 Le Chateau de Villiers-Le-Mahieu is the perfect place for a great romantic getaway in France. Located 40 km west of Paris, you can combine a cultural stay in the City of Lights with a couple of romantic days in this beautiful castle. Chateau de Villiers-Le-Mahieu was built during the XIII century as a medieval fortress. Through its different owners, the castle went through many renovations until the building we can see today. The chateau’s state includes the main building (the castle), and different pavilions with more rooms and facilities scattered around a beautiful forest. What makes this French chateau-hotel so romantic? The castle’s location is very picturesque, surrounded by water and a beautiful park and forest. Also, the castle has fantastic facilities, like a beautiful pool, a relaxing spa or outdoor games and activities that you can share with your partner. The food at the chateau (traditional French cuisine) is great and in the summertime, it is possible to dine on the beautiful outdoor terrace, under the stars. Prices for a double room start from €170 per night. 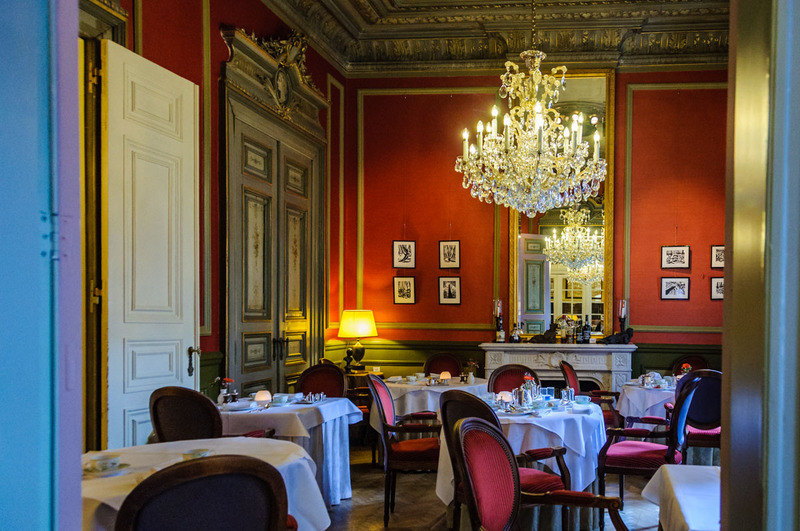 One of the most romantic hotels I have stayed in is the Hotel Restaurant du Port in Yvoire on Lake Geneva. The hotel is built right on the shore and our room, which featured a balcony, had the most amazing views over the lake. Sitting on the balcony with the lake lapping below us, was the ideal way to start a romantic stay. The room and bathroom were both tastefully furnished and the highly-rated terrace restaurant (reservations are recommended) offered delicious food and wine and a romantic ambience. 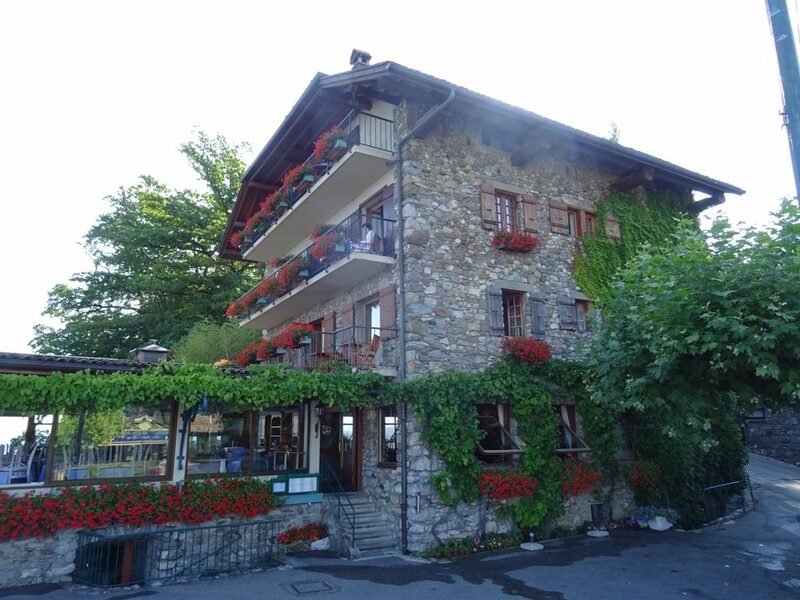 Double room rates at Hotel Restaurant du Port, Yvoire start from €170 per night. I can count on one hand how many times we’ve travelled without the kids, so when we decided to spend my birthday weekend in Luxembourg, it had to be REALLY special. I’m pleased to report La Pipistrelle Hotel did not disappoint. This picture perfect boutique hotel has all the luxury you’d want for a romantic weekend in Europe – beautiful decor, spacious open plan accommodation, delicious home cooked breakfast and a location on the door step of the beautiful historic city centre. The hotel has only 4 suites which means a stay here feels personal and intimate. The location of La Pipistrelle is first class. 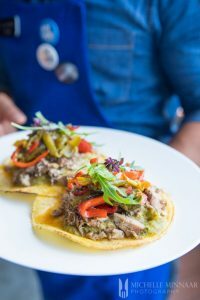 There are plenty of restaurants and bars on the doorstep and the elevator a few steps from the hotel’s entrance takes you up to the city in a couple of minutes. Tucked away in a courtyard setting, the property design is really unique and architecturally stunning, having been built into the jagged cliff side. The top floor suite we stayed in had a free standing bathtub and beautiful views over the river – the perfect romantic spot to relax with a glass of wine after a day of sight seeing. The Waldorf Astoria Amsterdam Luxury Hotel & Spa is an elegant and romantic hotel that offers a five-star experience in the heart of Amsterdam on the UNESCO world heritage Herengracht canal. 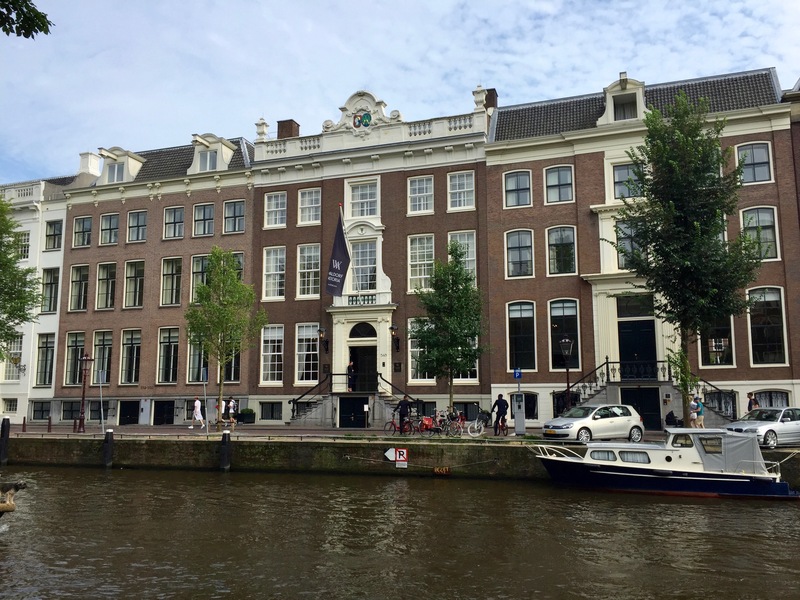 The hotel is rich in history and architecturally stunning, as it is comprised of six mansions that were once home to Amsterdam’s elite and date back to the 1600s. A stunning grand staircase by Louis XIV’s architect is a focal point of the hotel, which is also adorned with beautiful artwork. The cozy yet sophisticated decor and views of the canal make it hard to leave your room, but with great access to the sights in Amsterdam it’s the perfect combination of relaxation and exploration in a beautiful setting. 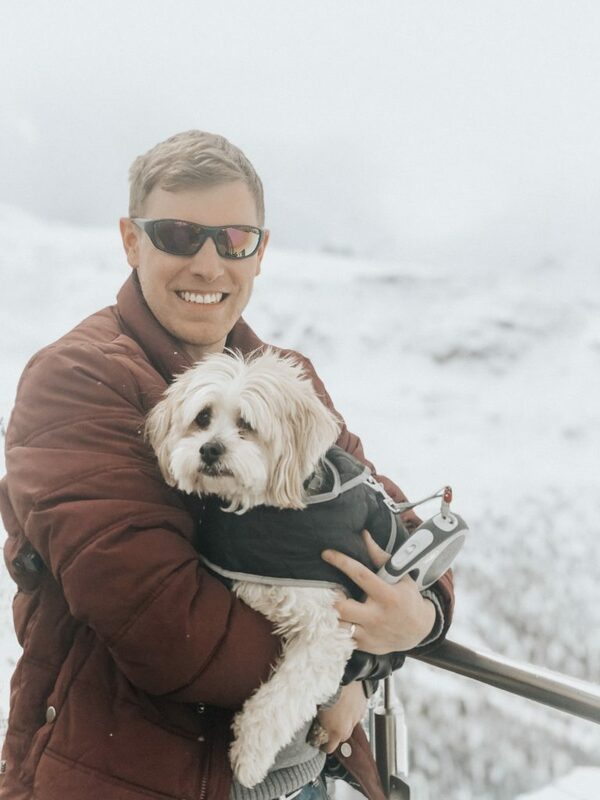 With a personal concierge assigned from the minute you book, the impeccable service including a 24-hour personal concierge to the bellman to the receptionists at check-in, make it a completely stress free stay so that guests can focus on the one they’re with. On-site, the two-star Michelin restaurant, Librije’s Zusje Amsterdam, Guerlain spa and Vault Bar should not be missed to top off a romantic getaway. The Waldorf Astoria Amsterdam is part of the Hilton brand, meaning it can be booked with points accrued through HHonors or a rewards credit card. For those paying cash, rooms start at €520 per night in the off season but the running rate is typically €750+. With an outstanding geological heritage, postcard-ready landscapes and delicious local cuisine, the famous Passos do Paiva are just one of the reasons to visit Arouca, an area within the Portuguese Magic Mountains. In fact, if you are like us and prioritize cozy and unique accommodation spots, the Quinta do Pomar Maior Hotel is well worth the visit on its own. Located in “Arouca Geopark”, Quinta do Pomar Maior is an agrotourism property inspired both by futuristic architecture and traditional construction techniques. A partially sustainable project, with renewable energies and special care to induce the least possible environmental impact, preserving all the green spaces of the area; what makes this hotel a very romantic one is its stunning surroundings and little details here and there; such as the fireplaces in Winter and the treehouse in Summer. Double rooms from €65 (with breakfast), T1 from €100 (without breakfast) and T4 from €290 (without breakfast). For anyone looking for a romantic hotel in Porto, the dark and sultry atmosphere of Hotel Teatro offers a perfect gateway for couples, right in the heart of the city. Set on the old spot where Banquet Theater was built in 1859, the Hotel Teatro, a 4-star boutique hotel, has been completely renovated and transformed into a modern design hotel. The hotel holds true to its name having “theatre” as its theme with a classy use of black and gold in its interiors making it unique. The inside is dark and it can be off-putting to some guests. But for couples, the low lights are perfect for a romantic stay in Porto. 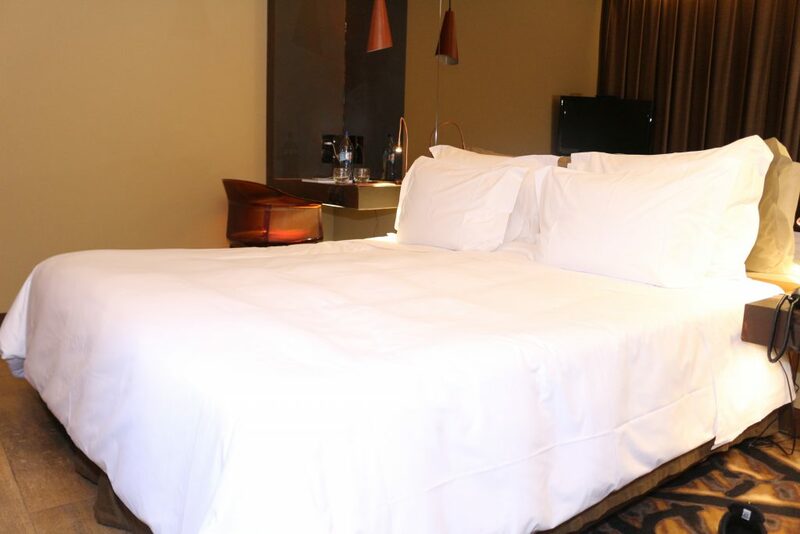 The rooms are spacious and clean with big luxurious beds. The bathroom is separated with stained glass with blinds for those moments when you need privacy. Some of the rooms have a view of the stately inner courtyard. A dinner date at the Opalco Restaurant at the first level of the hotel offers an exotic and gastronomic experience with Portuguese flavors perfect for couples. The tasting menu is a must-try. Hotel Teatro is walking distance to the cultural and historical sites. Enjoy a romantic walk along the Douro River and marvel at centuries-old buildings like Alfandega Nova do Porto, Casa Almeida Garrett, Caso de Infante, the Catedral among many others. Do wine tasting at Porto Wine Cellar across the river. Prices start at €105/night for a double room. Add some romance to your Azores itinerary with a stay at the luxurious Furnas Boutique Hotel and Spa situated in the heart of the Furnas Valley on Sao Miguel Island. This unique geological zone is home to a turquoise green lake, thermal waters and fumarolic fields where hot, sulphurous steams escape, filling the air with puffy clouds of steam. 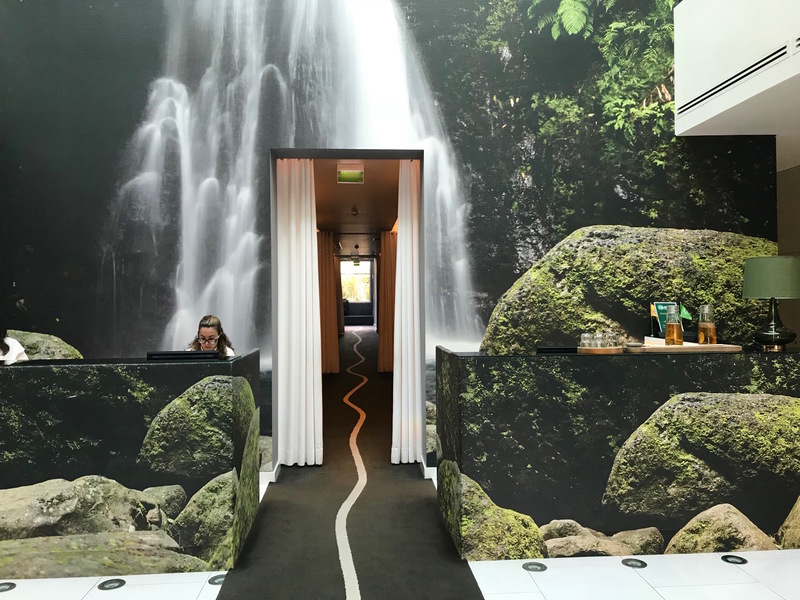 After a full day of exploring this unusual landscape and sipping pure, mineral-rich waters from drinking fountains situated on the walkways throughout the town of Furnas, couples can enjoy a romantic retreat to a luxury hotel with its very own hot springs. At the Furnas Boutique Hotel & Spa the steaming thermal waters bubble up from their underground source at such hot temperatures they must be cooled before being filtered into the pool. A modern outdoor swimming pool, sauna, Turkish bath, thermal circuit and an indoor swimming pool set within an airy atrium offers couples an opportunity for relaxation and rejuvenation within an idyllic setting. A couples spa treatment followed by an evening of fine dining creates the perfect mix of ingredients for a romantic getaway. Rates (including breakfast taxes) start around €100 EUR per night. One of the most romantic hotels in Western Europe, in general, is definitely the Bohemia Suites and Spa Hotel on the beautiful sunny island of Gran Canaria. First of all, this hotel is a five-star luxury hotel and, if you book directly through their website, you have an exclusive pick up service from the airport for free. Sounds like a fabulous way to start a romantic holiday! The rooms are elegant and scream romance, especially if you have an ocean-view room overlooking the sunset. Some of the hotel’s facilities include a Siam Spa, Atelier Cocktail Bar, Sapphire Pool Bar, gardens, and a top-notch high-end restaurant with a 360-degree view and more. The best part though is that the Bohemia Suites and Spa Hotel is an adult-only hotel. Therefore, you can fully enjoy your partner’s company, without any unnecessary distractions, giving you also the opportunity to relax and unfold. With an adult-only five-star hotel, you are bound towards taking part in romantic activities every day. Whether it be taking a swim in the hotel pool, taking part in organized fishing trips and masterclasses, walking on the beach or having a lovely romantic dinner by the candlelight. 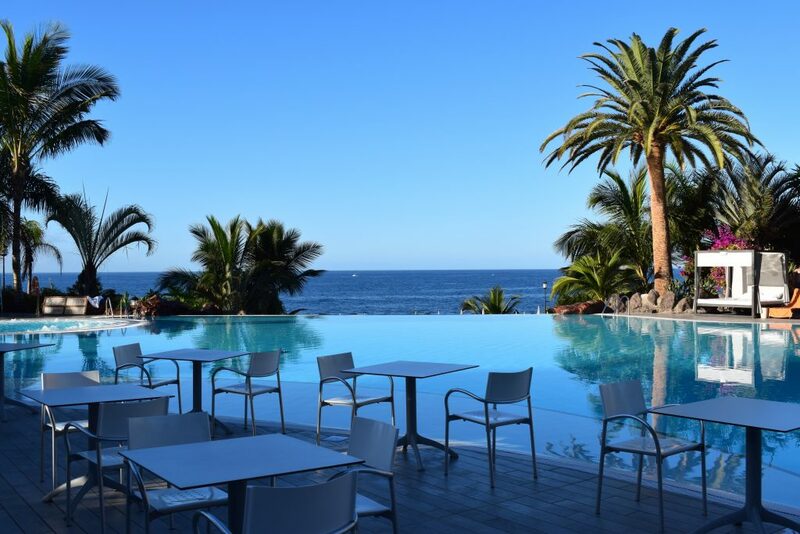 It’s very rare that my husband and I can afford to stay in anything other than a 3* hotel, so when we found a great deal at The 5* Roca Nivaria Gran Hotel in Tenerife, we jumped at the chance. And I’m so glad we did because, It was one of the most romantic weeks of our relationship. The luxury hotel set the scene so perfectly with tropical palm trees, sweeping sea waves and 2 cascading infinity pools, which actually hosted a beautiful wedding during our stay. The hotel also features a relaxing spa which my husband and I took great advantage of during our week long break. I’ve never felt so relaxed and comfortable as I did floating around with my husband in the salt water flotarium, complete bliss. But really, the main reason we found this hotel so romantic was because it’s so peaceful, clean and the perfect place for busy couples to unwind and rediscover romance in their relationship. Prices start from From €136 per room, per night.